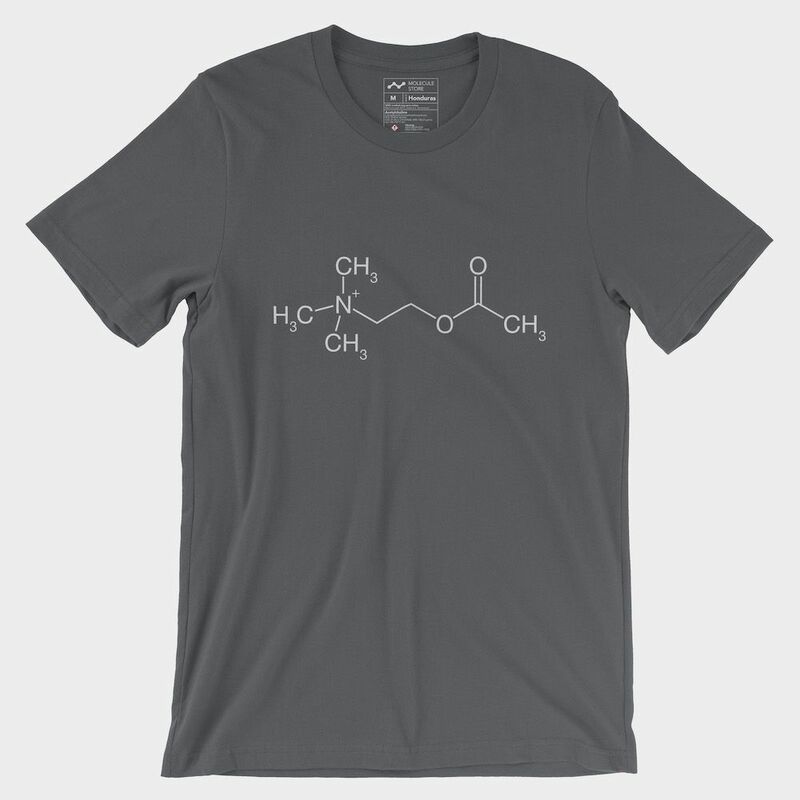 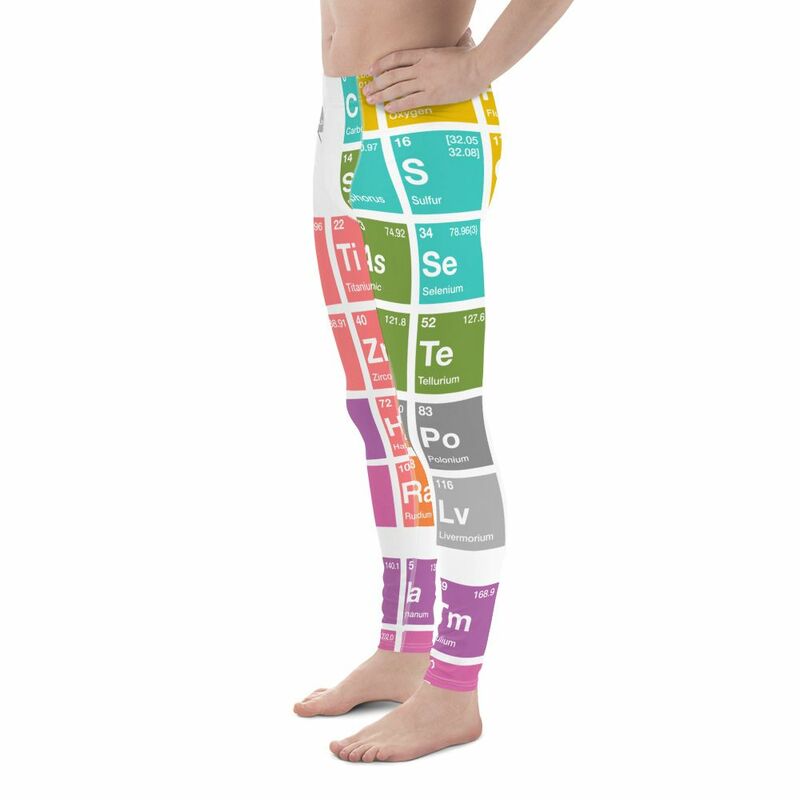 High-quality leggings for best active chemistry. 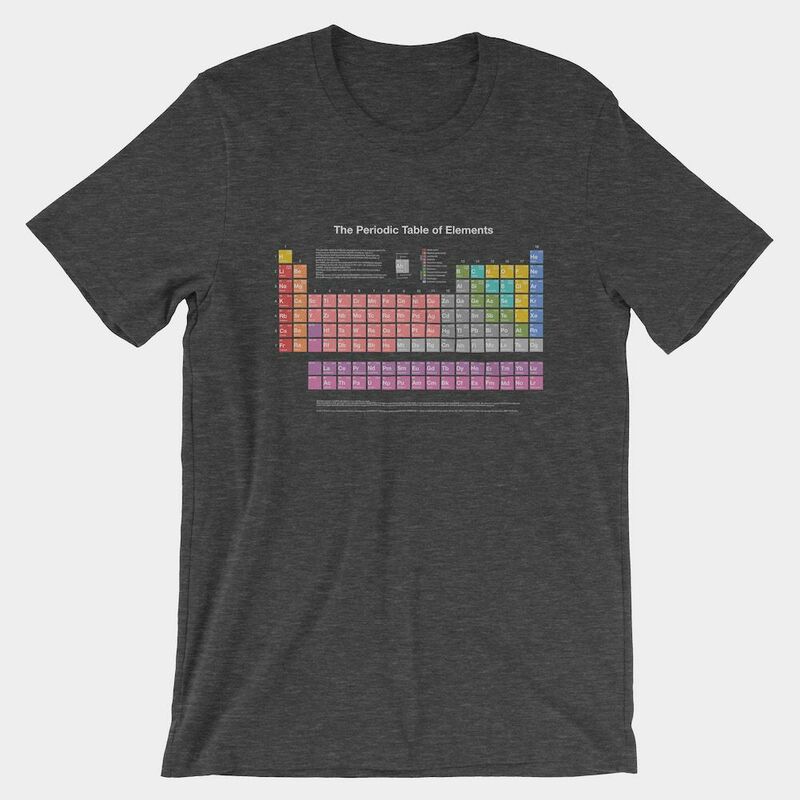 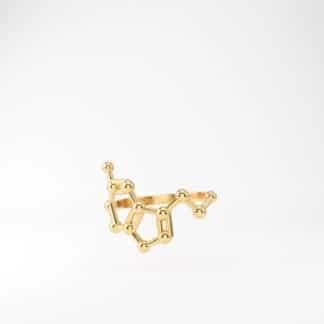 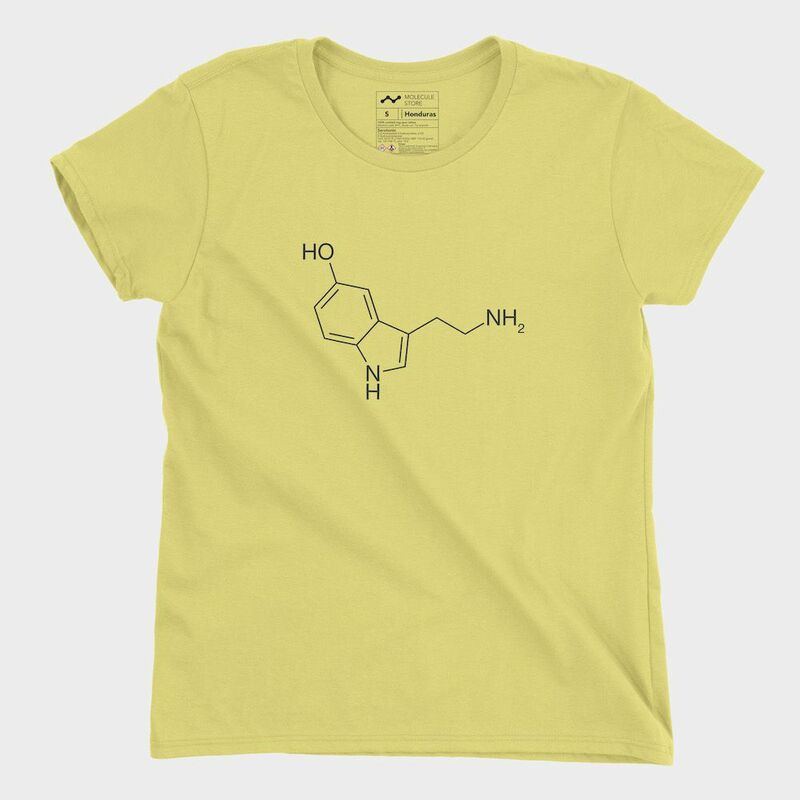 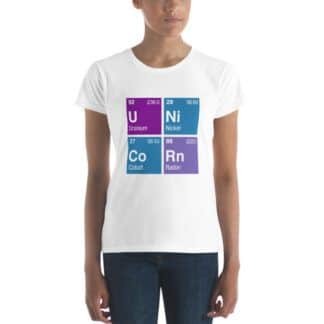 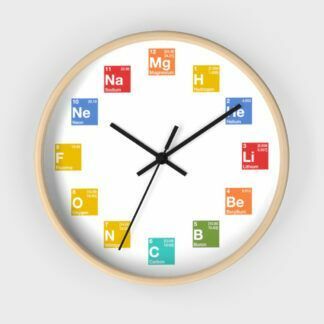 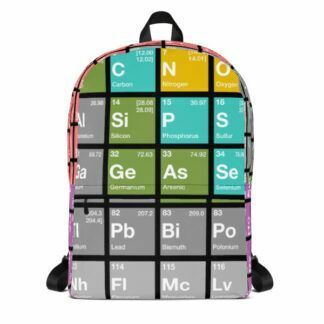 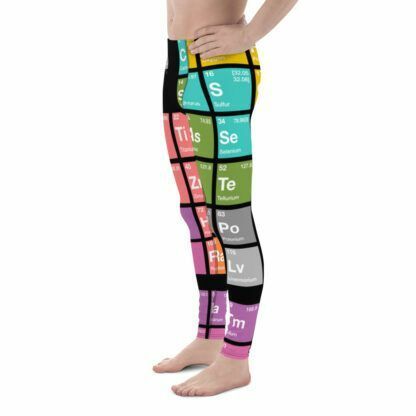 Wash periodically. Each pair of leggings is hand cut and sewn in-house after printing. 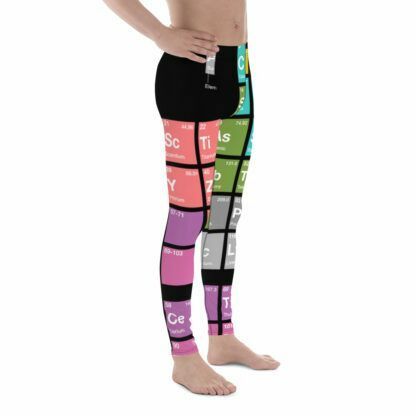 The super soft and stretchy material makes them the perfect choice for a variety of activities, and you can wear them on their own or under shorts. 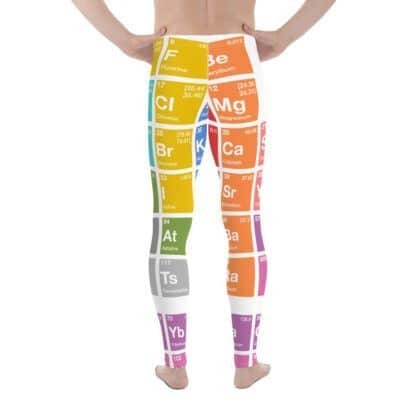 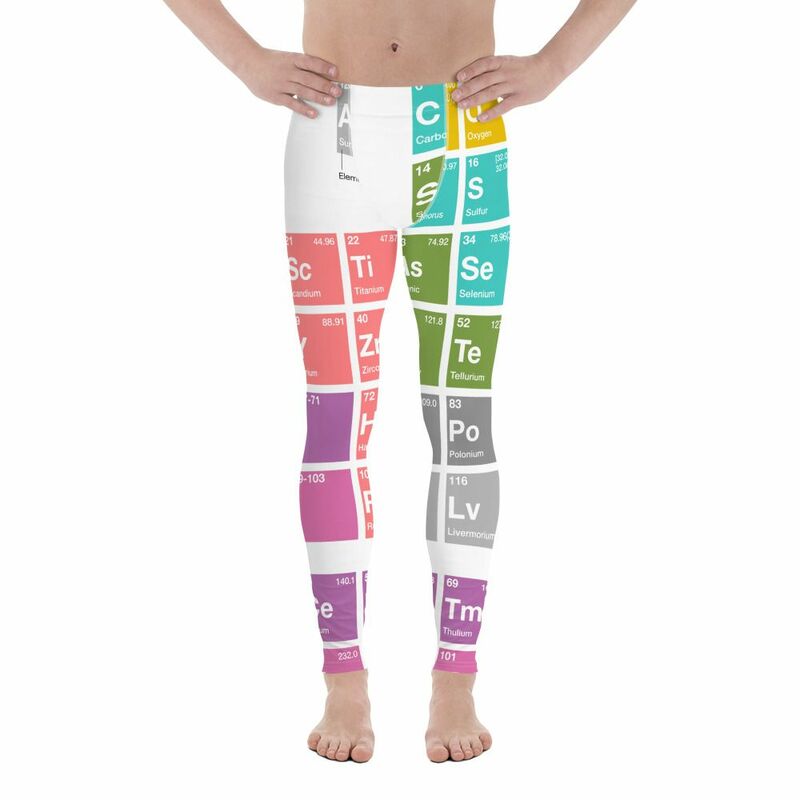 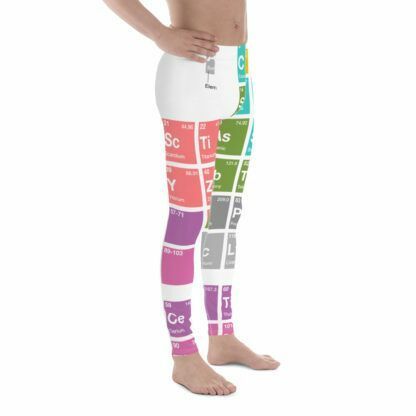 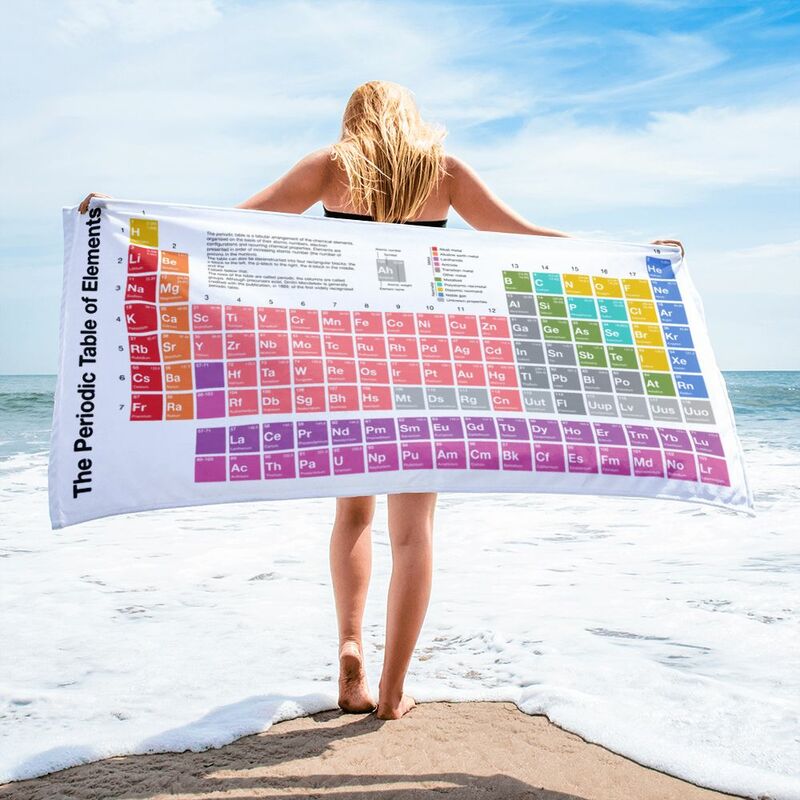 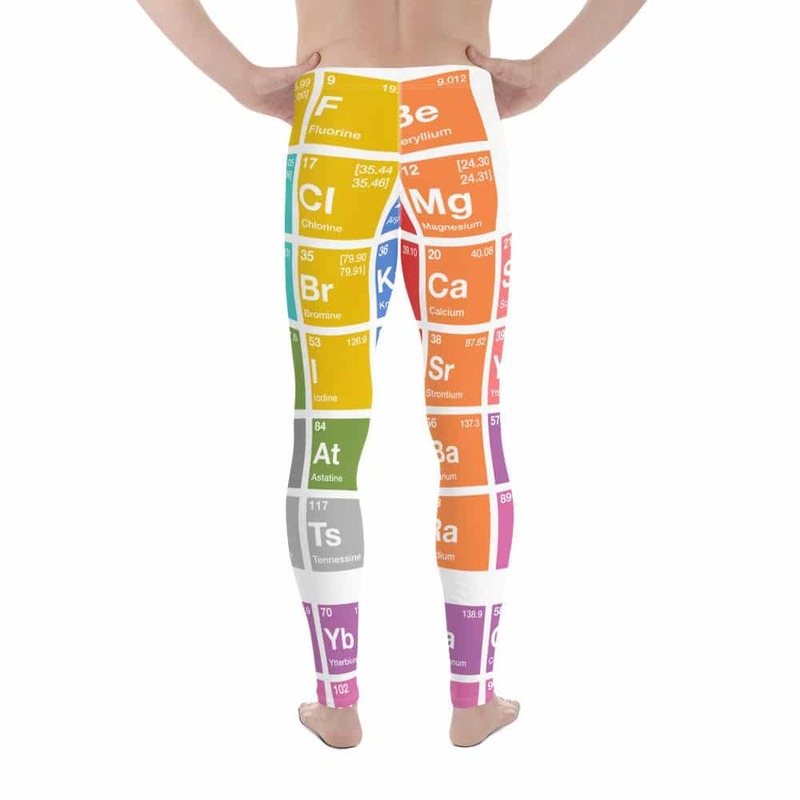 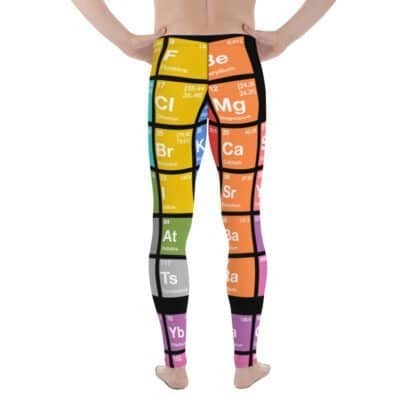 These periodic table leggings are bound to become your favorite workout apparel! 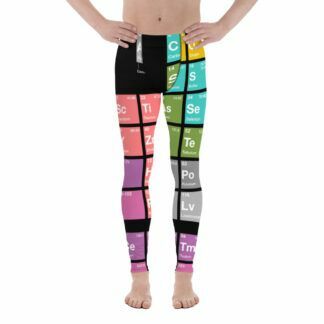 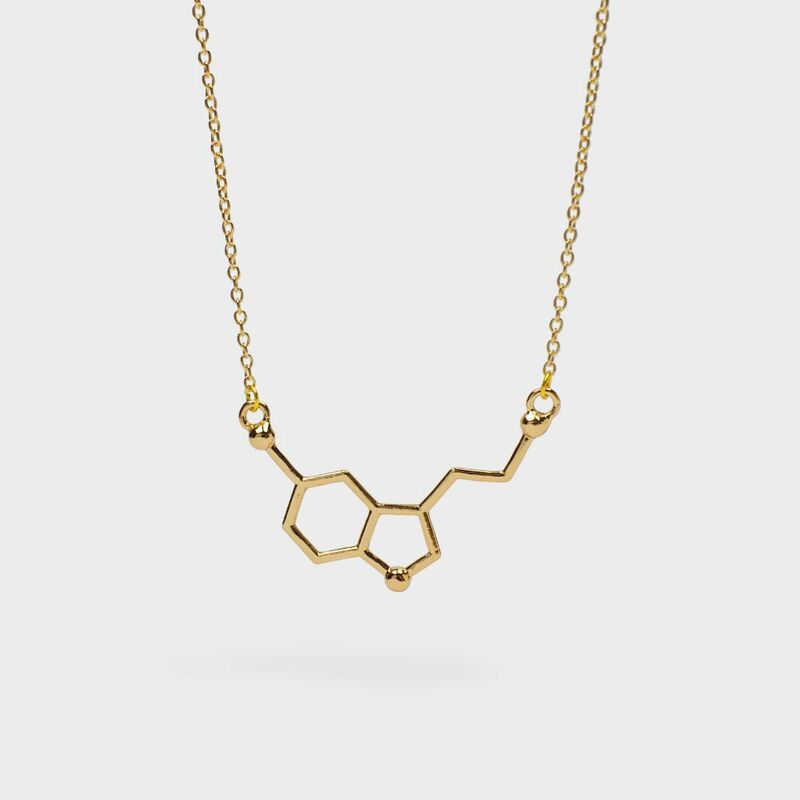 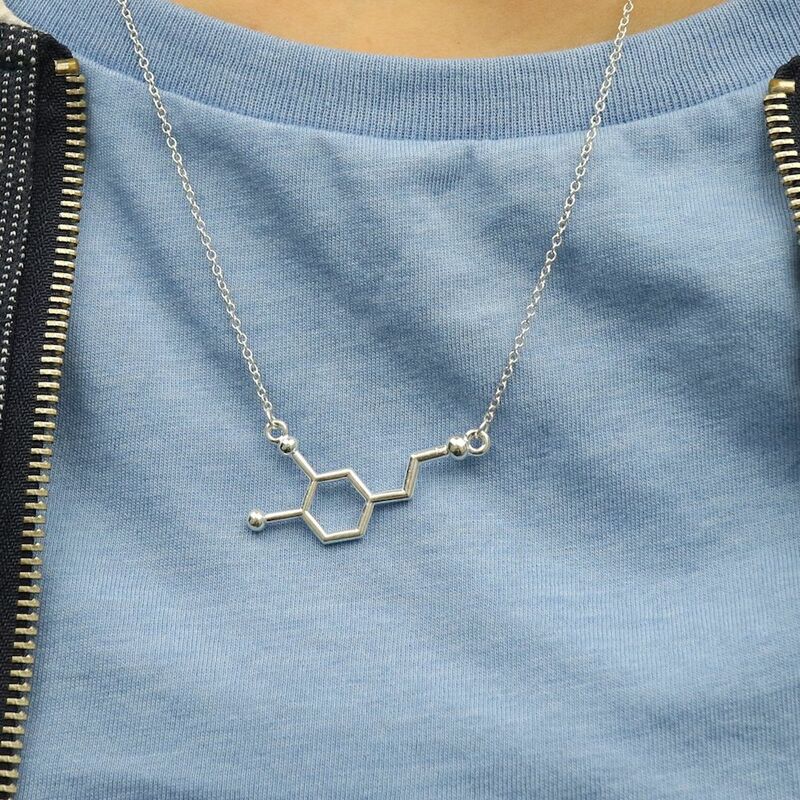 We wish you a nerdy workout 🤘.